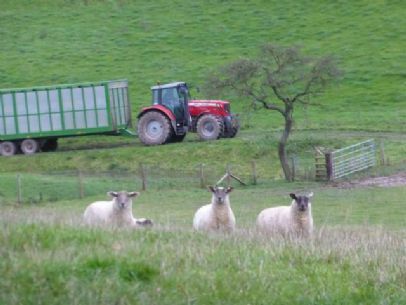 Townsend Farm is located in the beautiful rolling landscape of North West Herefordshire, a sometimes forgotten county with exceptional farm land growing lush green grass. Townsend is home and HQ of the Well Hung and Tasty Meat Company. Ask yourself WHaT meat do you eat ? 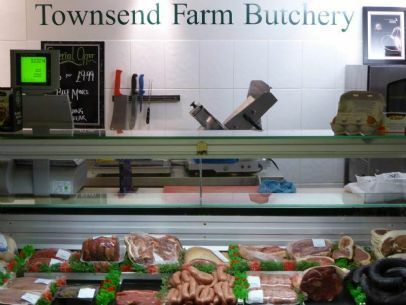 Well Hung and Tasty meat from Townsend Farm, Herefordshire. It's simply all Well Hung and Tasty. Natural free range Beef well marbled, slowly matured, hung for at least 21 days off our farm. 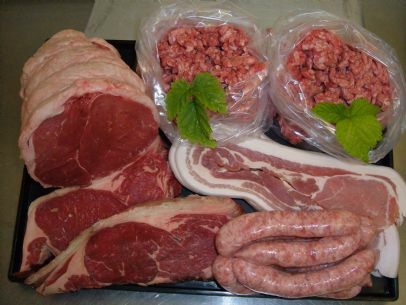 Naturally reared and tender Lamb and quality tasty Pork all bred and raised on the farm. 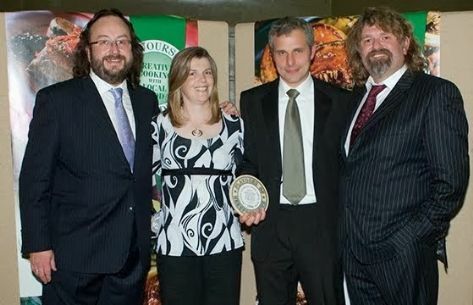 Reared and Cared for by Su, Geoff, all the Team and our Children at Townsend.